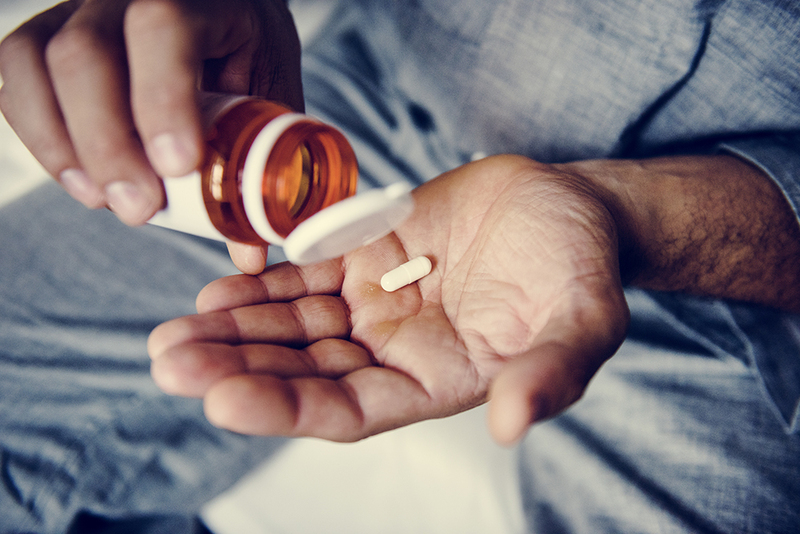 A treatment plan for a mental health condition may include medication management. For some patients, medication management is the most important component to their treatment. Our providers carefully watch your results and make adjustments when necessary. At each visit they will discuss if you are experiencing any symptoms or side effects in order to make sure that the prescribed medication is right for you. Use pill containers. This will help you to stay organized. Create a schedule. This weekly schedule should include the medication, the dosage amount, and the time that it needs to be taken. Set alarms. Setting an alarm on your watch or smart phone can be helpful to remind you to take your medication. You can thrive and we can help! Start by calling (661) 425-9000 and one of our friendly staff members will be happy to assist you in answering your questions and scheduling an appointment. You can also click the button below to fill out our online contact form to request an appointment.